Keeping up the highest level of hygiene in your washrooms is easy with our expert hand soap dispenser & sanitiser services. 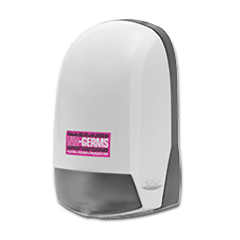 We supply and install the most advanced and hygienic soap dispensers available today with automatic, clog-free dispensing and anti-bacterial technology to keep them perfectly clean. 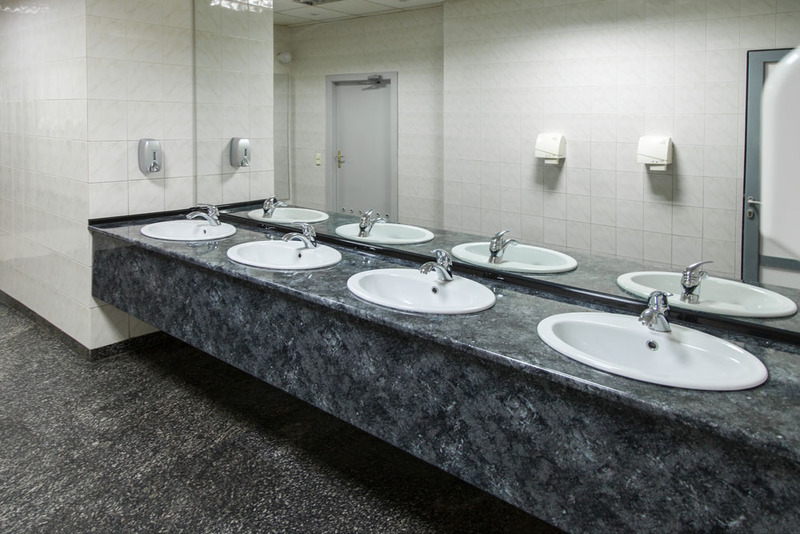 Our washroom experts will keep your dispensers filled with soap and fully maintained with a few quick and discreet visits throughout the year as part of our complete customer care service. With a choice of stylish finishes to choose from, servicing included and the latest in soap & sanitiser dispensing technology, our washroom soap dispenser services are the best in the country. Get a free quote now for all of your soap dispensing needs. Our soap and sanitiser dispensers offer the most hygienic hand washing experience on the market with an innovative anti-bacterial coating called SteriTouch® technology. The germ-killing coating actively prevents the spread of common washroom germs like MRSA and E.coli without any harmful chemicals or cleaning agents. SteriTouch® technology is odourless and completely harmless, making it the best choice for washroom hygiene and cutting down on workplace sickness. Our exclusive automatic soap & sanitiser dispensers feature an electronically controlled pump to deliver the same dose of cleaning soap every time, providing reliable and consistent washing that saves on waste usage. Thanks to a clever infra-red sensor, the soap dispenser detects when the user places their hand under the unit and automatically dispenses soap without any need to touch the unit, which cuts down on the spread of germs. Powered by extra long-life batteries that are replaced as a part of our service, the automatic dispenser is highly economical and environmentally friendly as it uses no mains power at all to operate.